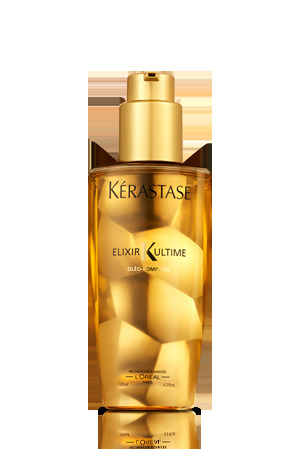 The Sublime Oil from Kérastase! Only few drops are enough to hydrate, illuminate and make your hair soft. This is a genuine care, it provides intense nutrition, shine and lightness for all hair types. This Serum became legend, copied but never equalled. We love: its amazing scent that transports us to the end of the world. Collection Hair tips: as all serum not apply on the roots. Apply to lengths and ends on wet hair for blue-dry protection, or on dry hair for maximum effect.